Botox and Dysport is an excellent anti-aging treatment for wrinkles, fine lines, and facial furrows, because of its versatility and ability to produce quick results. Minimally invasive and FDA approved, you can erase the signs of aging safely and effectively without the risks and recovery time that come with traditional surgery. 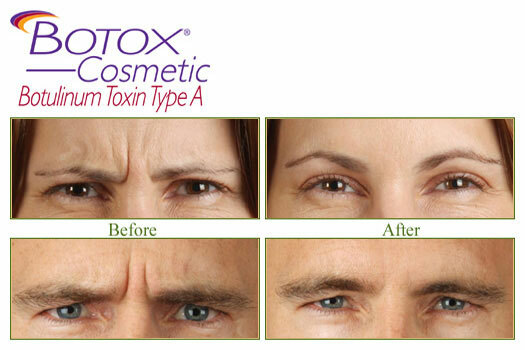 By using the naturally derived proteins produced by the bacterium Clostridium botulinum, Botox/Dysport relaxes the facial muscle under the skin, greatly reducing the appearance of wrinkles and folds. Results are often visible between 1 to 7 days after treatment, and can last between 3 to 4 months.